crazycatlady: hi everybody! 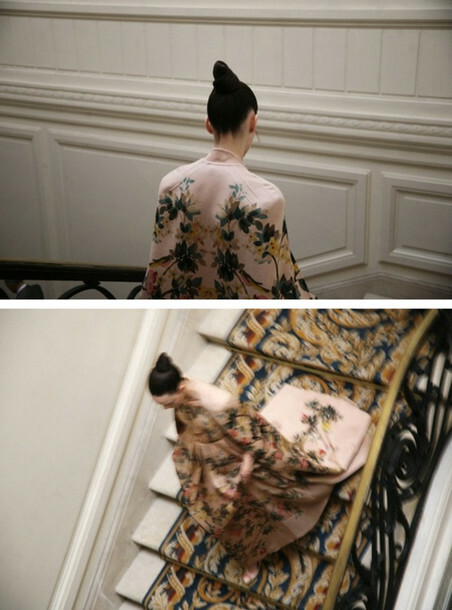 i'm really in love with asia-inspired fashion, does someone know where to get this or a similar one? :) thanks!